When Satyaa sings she makes people´s mind quiet! …Satyaa expressed an intense love for music, arts and dance. She studied piano, classical and modern dance and later on, after completing a musical high school, she studied visual arts at the University of Beaux Arts in Geneva, Switzerland. 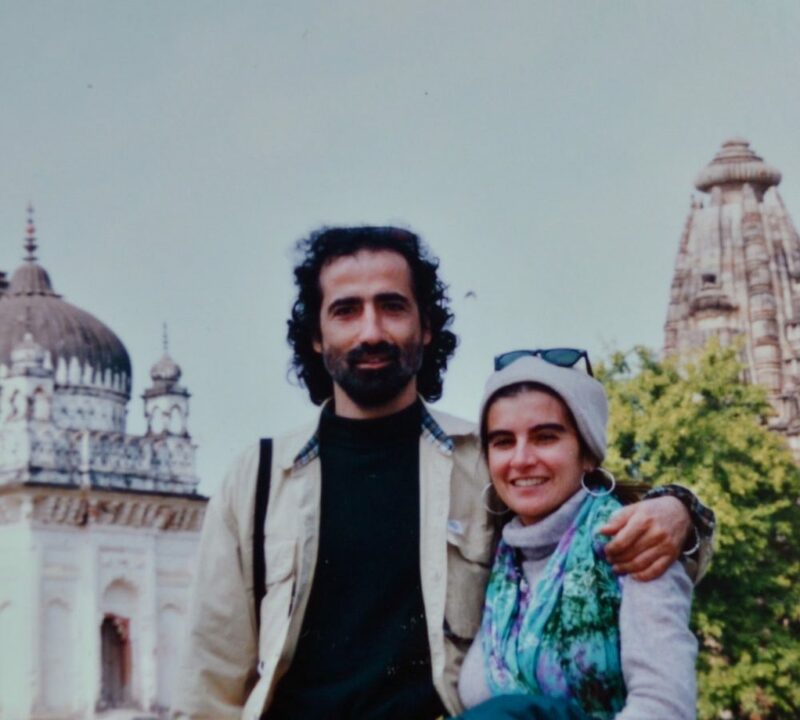 Her love for arts continued and expanded into a deeper longing to find out more about herself which brought her to the Ashram of Osho in the late 80s. This was the place to be in those days, a place pulsating with life, experiences and adventure. The encounter with the mystic Osho brought her love for music, dance and arts altogether to another level of understanding and expression: it opened the way to meditation and the beyond. When Osho left his body in January 1990 she was led “by grace”, as Papaji from Lucknow used to call it, to him. She stayed with this Master for many years near him in the town on Lucknow. Satyaa´s love for music was intensified by his presence and she often performed for him, while he was often calling for her to sing or dance in his satsangs. In Lucknow she participated also in several musical productions of Bhajans and devotional songs, like “Be A Lion” or “Nowhere”, the latter she did together with a Lucknow-friend and great musician, Gunnar from Denmark. In Lucknow she met Pari, to whom she was married by Papaji in 1995. After Papaji died she recorded some of his favorite Bhajans along with some own compositions and this became their first album “Garden Of Peace” – many more were to follow. As both of them shared a deep love for music and devotional songs, they kept singing and composing spiritual songs together, which they have been doing ever since and have recorded more than 14 Mantra-CDs. 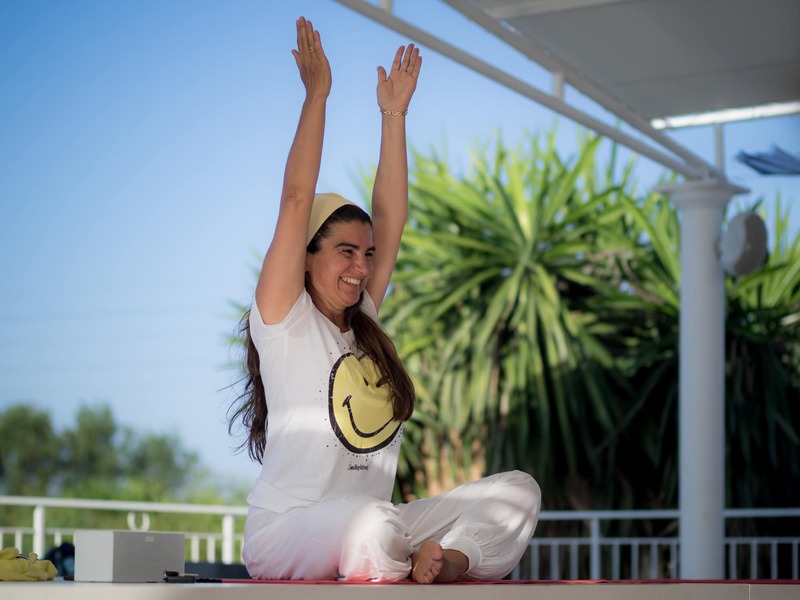 In 2005 she came into contact with Kundalini Yoga and fell immediately in love with the dynamic flow of its movements, the singing and devotional aspects and ancient wisdom of this path of yoga. 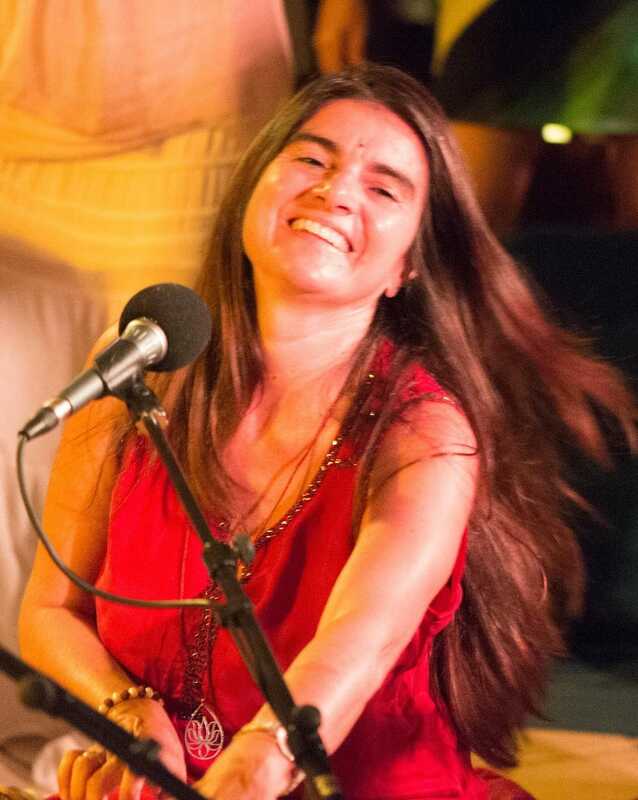 She felt the strong power using the special Kundalini Yoga Mantras – this love has manifested in three Solo-Albums with Kundalini Mantras. She regularly teaches it in her retreats and at the places where she travels for concerts. These songs were recorded with Satyaa´s friend Gunnar in Ribe, Denmark in 1995. Both knew each other from their long stays in Lucknow at Papaji´s Sangha. They often sang to Papaji together and when Satyaa came back to Europe after her 5 years stay with Papaji, Gunnar invited her to reccord his songs with him. These songs are love ballads to Papaji, to the Self. Satyaa contributed 3 of her own songs on the album. You can get the 14 titles of GOING TO NOWHERE as a dig. downlaod in our shop.